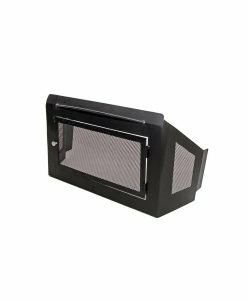 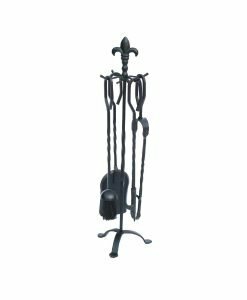 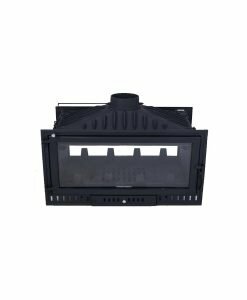 This Vent Free fire box is designed for freestanding installations in the middle of the floor, or between two rooms as a room divider. 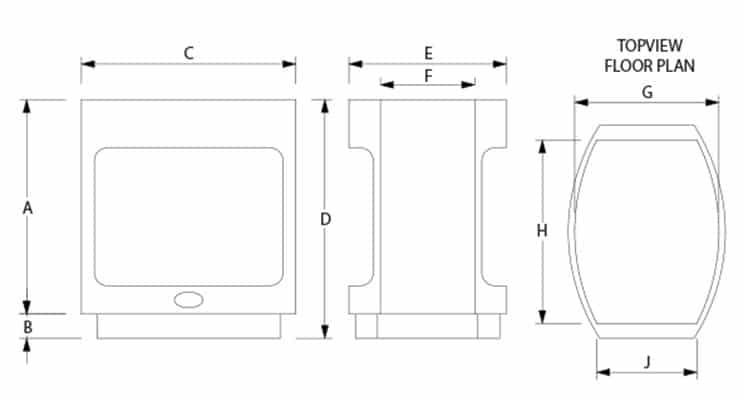 It is only available in a 750mm wide size. 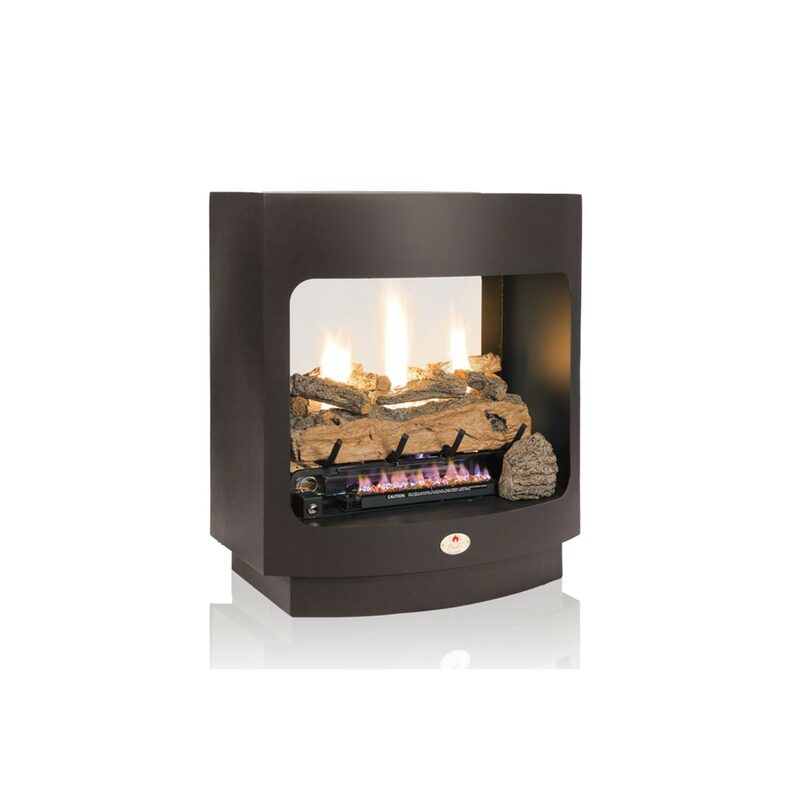 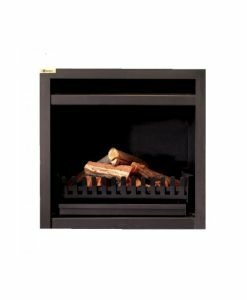 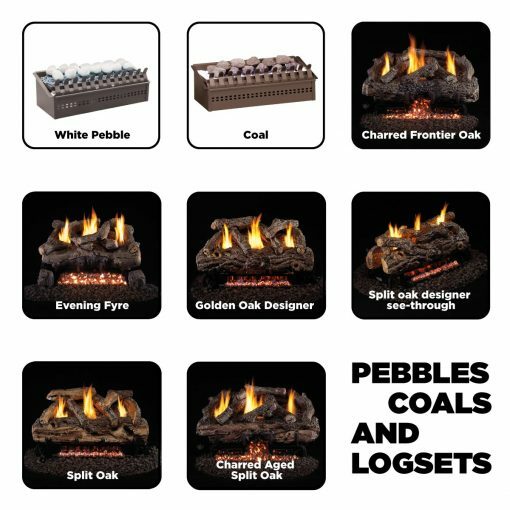 This fireplace comes with either pebbles, anthracite coals or the G9 Split oak See-thru Logset. (Most gas logs sets include an Oxygen Depletion Sensors for extra safety).